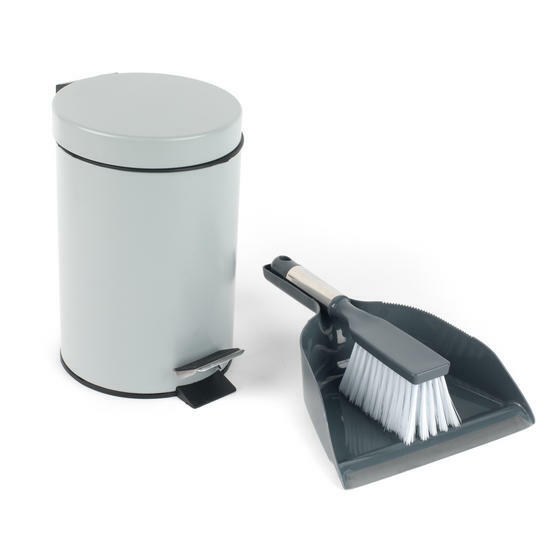 To keep your home wonderfully tidy, look no further than this Beldray waste bin, dustpan and brush set. 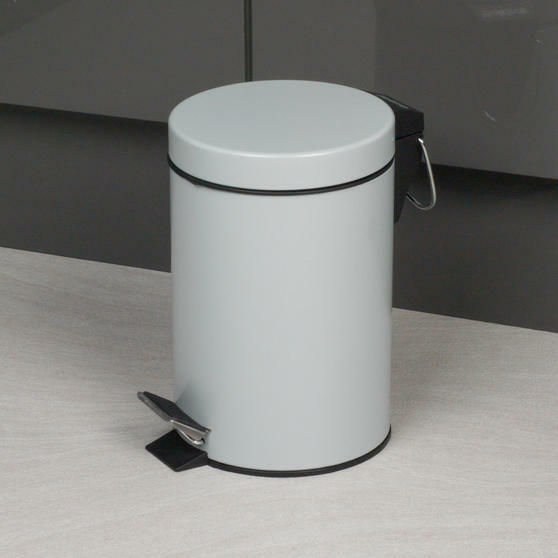 Ergonomically designed, the bin features a step pedal so you can open the lid when your hands are full, plus it is much more hygienic. 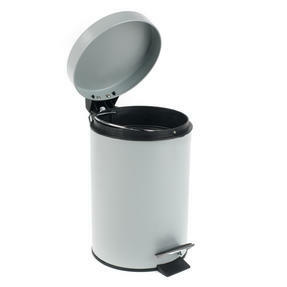 An essential item for any room in your home, the bin has a fantastic 3 litre capacity and a soft close lid for ease of use. 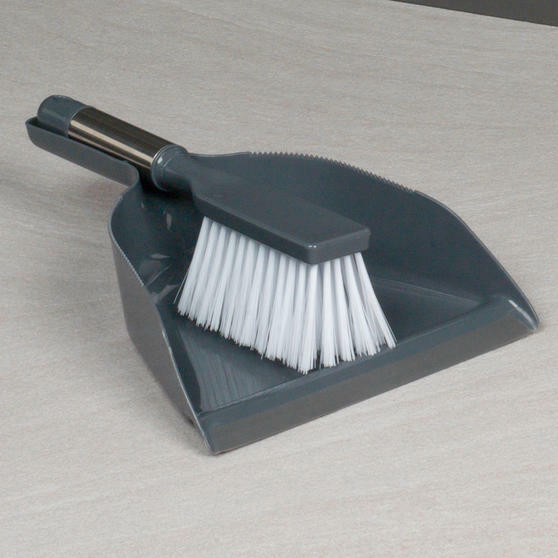 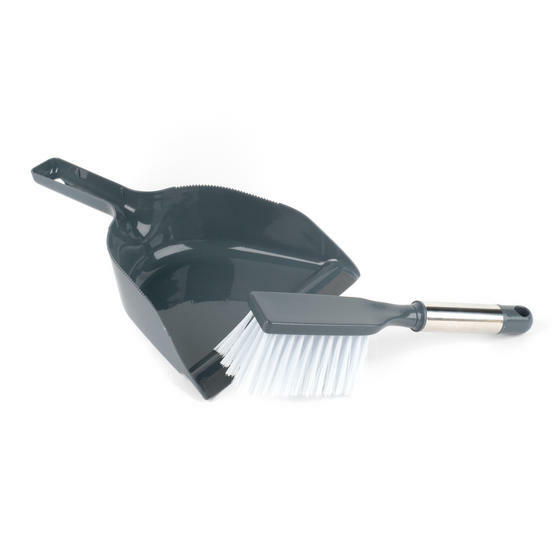 With a compact design the dustpan and brush set is easy to store away when it is not being used so it goes unnoticed in any cupboard. 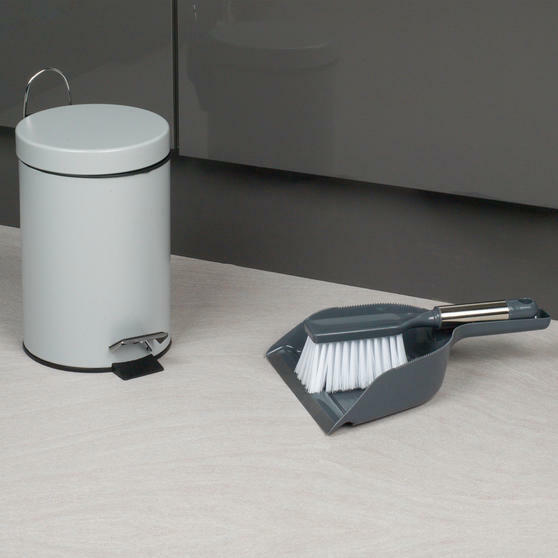 Keep your home neat and tidy with this effective pedal waste bin and dustpan with brush set from Beldray. 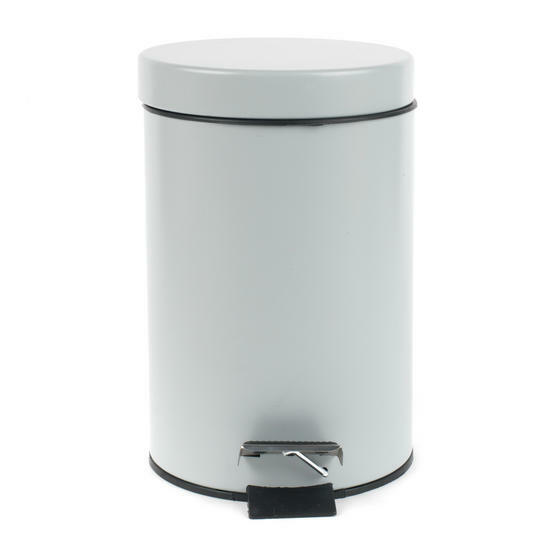 Measuring 16.8 cm x 25.5 cm, the bin has a 3 litre capacity to contain all of your rubbish throughout the day and keep your home tidy.